Hello there, Have you been saved? 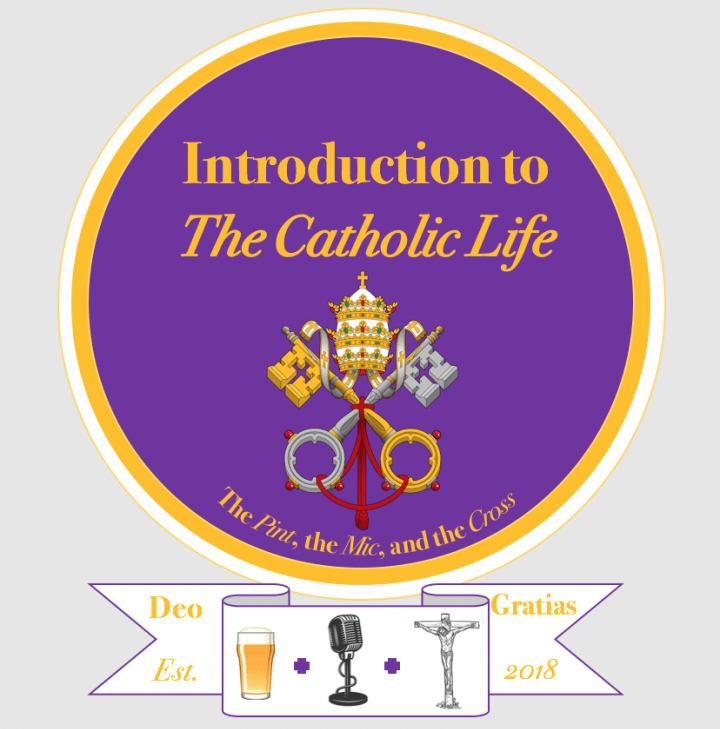 After a short one week break the ICL team are back, and this week we are discussing a particular question of Salvation that is often posed by Evangelicals and other Protestants when they encounter Catholic’s. How does a Catholic respond to this question? Are Catholics really all going to hell? As always, we do our best to offer a Catholic Introduction. You can find this Podcast, and all of our older episodes, on our Website and on iTunes. We’ve had some great topic suggestions over the past few months, so please do keep them coming!